“Regulatory pressure, falling property prices and persistently high short term bank funding costs are likely to continue to cap both demand for and supply of new loans,” Mr St John said on Wednesday. Westpac economist Matthew Hassan said the rise was a “little perplexing”, given auction clearance rates softened through May to June and property prices continued to fall in key markets. 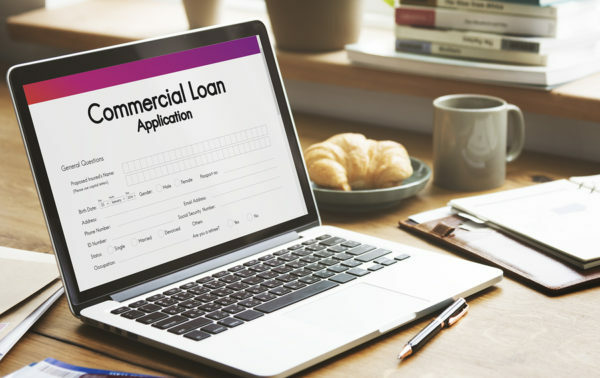 However, APRA chairman Wayne Byres said in a speech on Wednesday the banking watchdog’s crackdown on risky mortgage lending is largely complete, as lenders’ higher rates also help cool the housing market. The Australian dollar barely moved on the data’s release, trading at 74.16 US cents at 1345 AEST, compared to 74.15 just before.